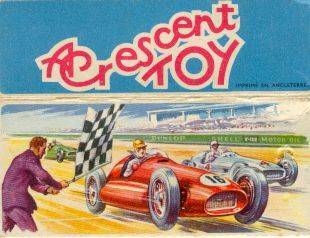 Crescent began making toys in lead in 1922 and today remains a very popular maker for collectors of pre war lead toys covering a wide range of interest areas including transports , military , farm and animals and general domestic life of which crescent produced some fantastic item. 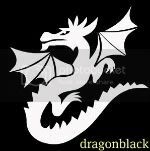 The 1950’s saw crescent move to plastic production and this post however continues the initial theme of this blog in exploring plastic figure production by toy makers in the 1950’s until the late 70’s. The company was formed in 1922 by Henry Eagles and Arthur Schneider and was initially located in London. In the early 40’s Henrys son Harry Eagles ( known as Harvey ) entered the company to take over from his father who died in 1942. 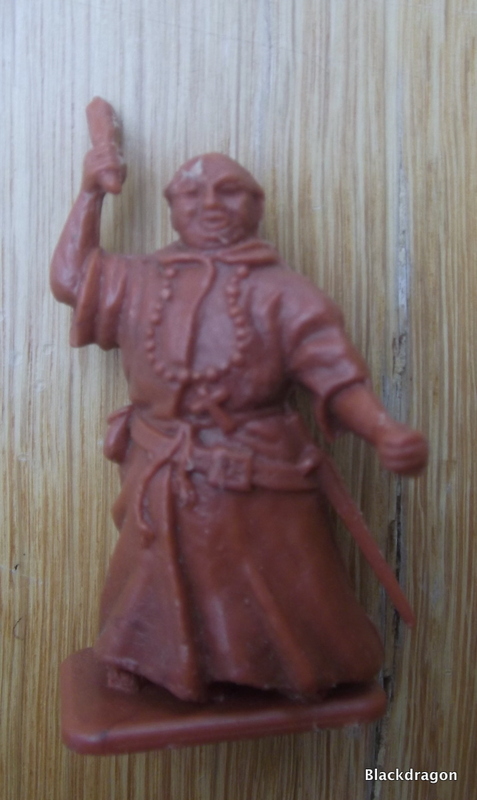 Figures were hollow casted and hand painted packed one dozen to a box for around £0.30 per dozen !. During WW2 toy production stopped and they made shell fuses for he millions of munitions needed by the allies. After WW2 production continued in London with the some of the toys being produced for them, by Die Cast machine Tools Ltd ,the company that eventually went on to create the Lone Star brand, a major competitor to Crescent throughout the 50’s and 60’s. As was the common activity of the time Crescent acquired moulds of different makes including Reka and continued to make some very sought after diorama sets of domestic life in britain in the early 50’s . In the late 50’s like many of the makers they dipped into the interest in space related toys and the included much sought after Dan Dare figures and sets. 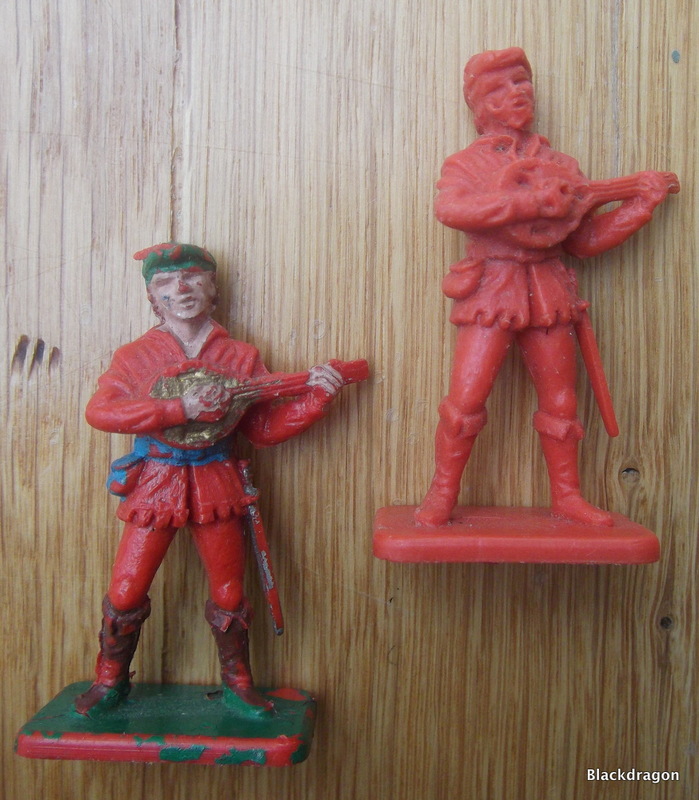 In 1949 Crescent moved its production to Wales and Harry Eagles stayed in london forming the “Harvey Toy Company Ltd “ which he used to produce figures for DCMT toy soldier output, now rebranded as Lone Star. Probably every child born in britain growing up in the late 50 and 60’ s has at some time or another held a Crescent Toy, in most cases probably without knowing it ! In the 1960’s Crescent beat off stiff competition to secure a contract to produce figures for Kellogg’s cereals. 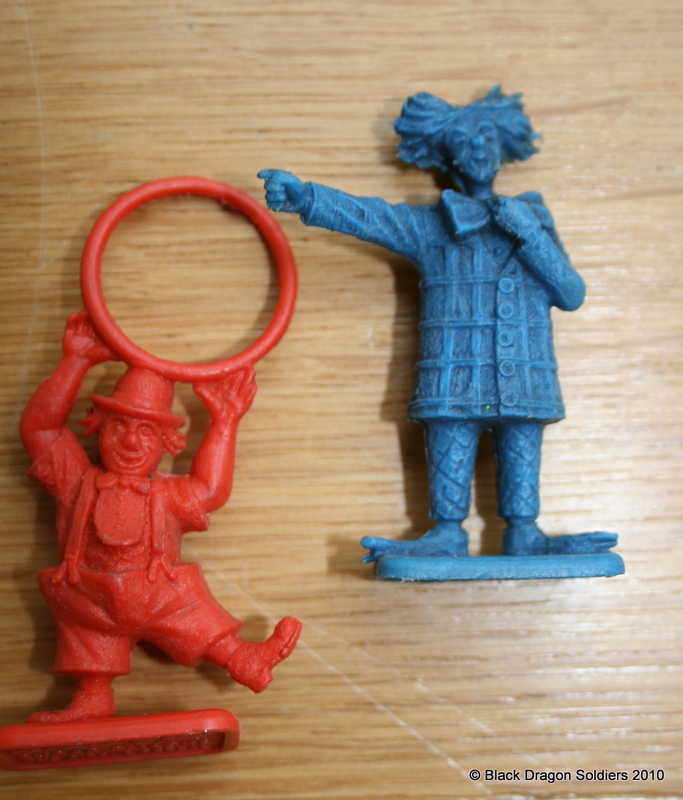 known as cereal premiums these figures were given away free in a box of cereal such as conflakes of frosties . 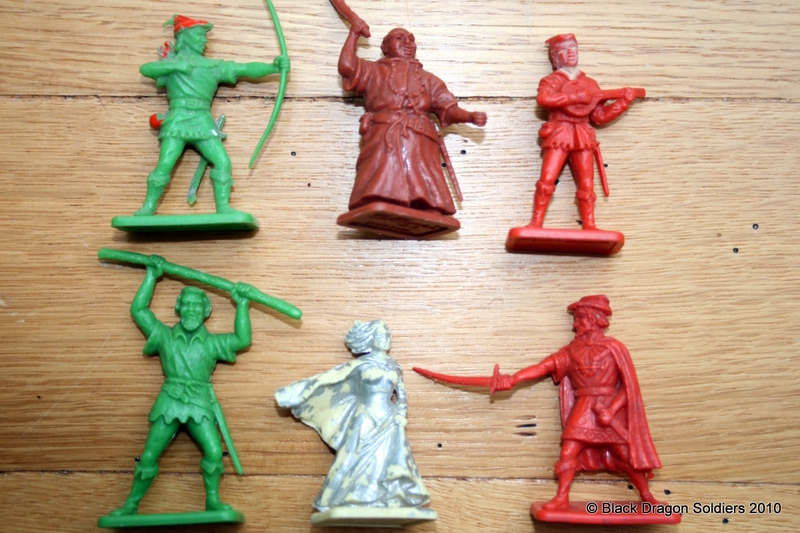 Usually a set of 4/5 figures were included with one per box covering a real mix of characters, Knights, Thunderbirds Robin Hood ( featured in this blog ), Circus and others. 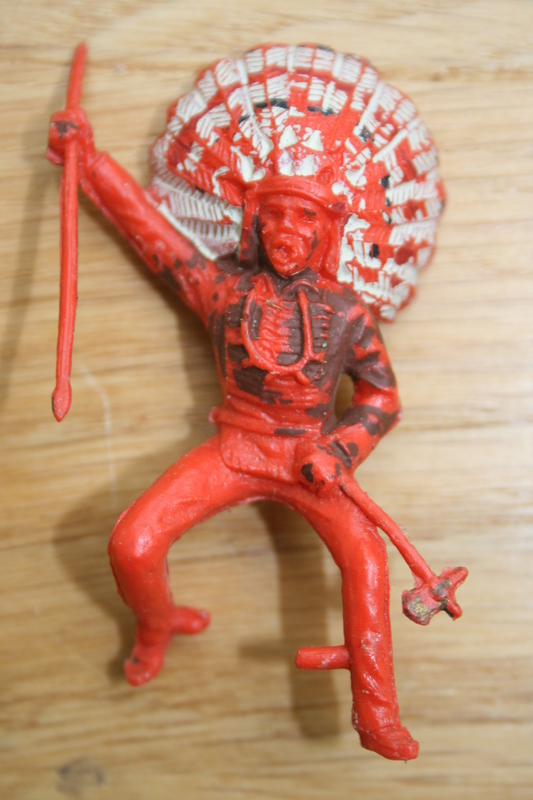 They were issued unpainted and marked Kellogg’s on the base. 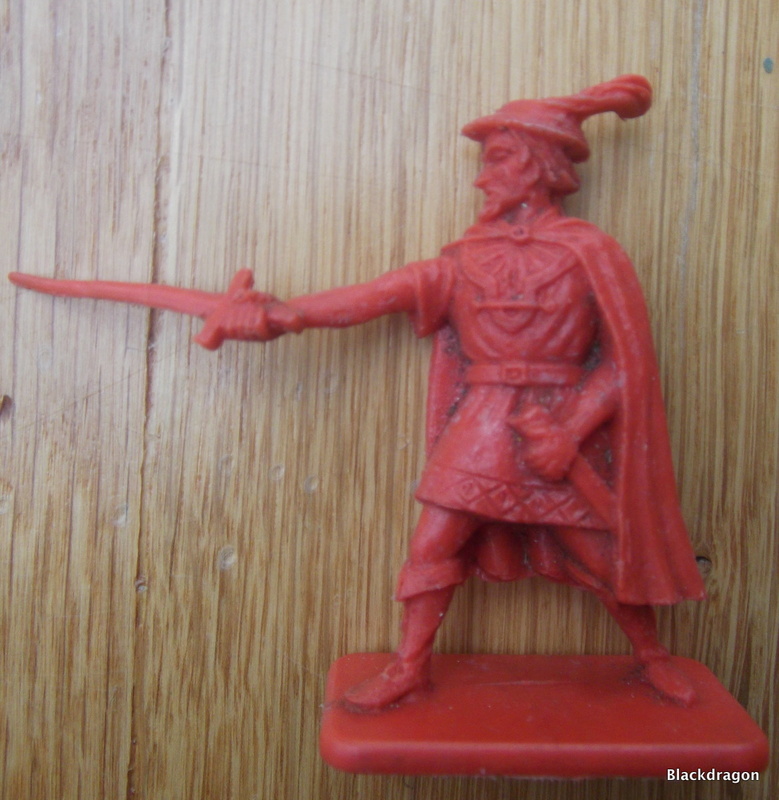 As a kid I remember with some clarity the Kellogg’s medieval knights which if I recall were either in cornflakes or sugar puffs ( a real favorite of mine ). 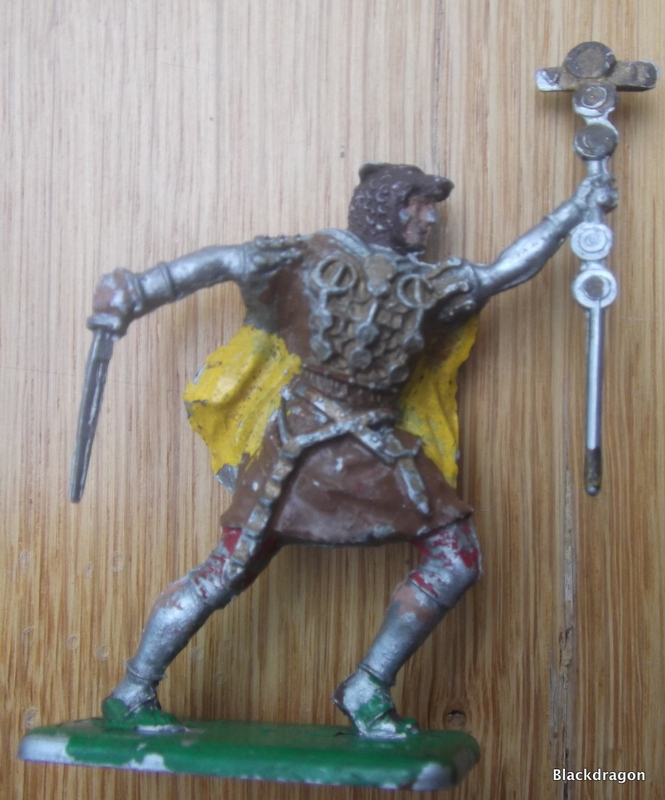 We were not allowed to rip our box open ( not like my kids do ) so my dad would issue the relevant figure and I would gaze at it with appreciation while tucking in to the cereal and then despatch it to the toybox to join the other Kellogg figures, Airfix germans and Timpo knights. My sister may have got the circus figures as they would have not been of interest to me at the time. Give em back ! 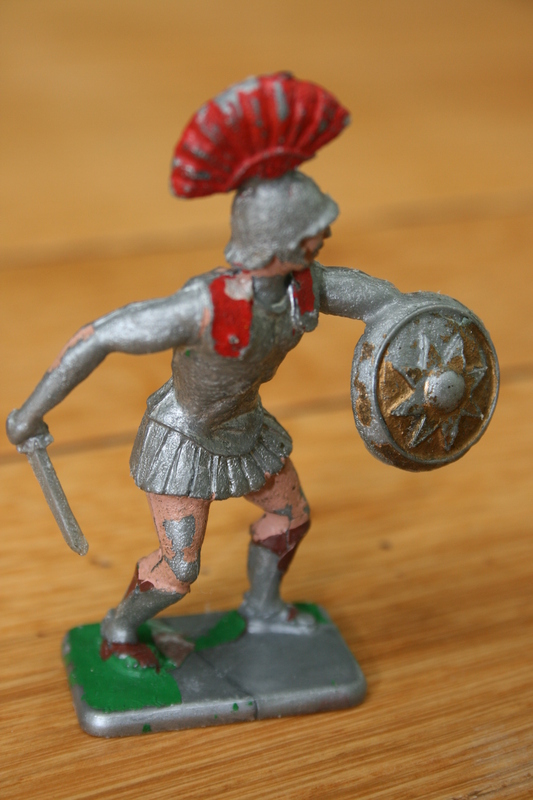 Crescent also issued the figures themselves commercially but these were hand painted and marked Crescent. Today collectors still want to have both the Crescent set and Kellogg’s set in a collection. Cereal premium such as these and “soldiers of the world” remain collectable and still relatively very easy to find due to the enormous quantities made for the cereal makers. Crescent like Cherilea from my earlier posts was a prolific maker of figures in both 54 mm and 60mm as well as a number of other scales. In this first post we look at some of this output from the 50’s and 60’s. 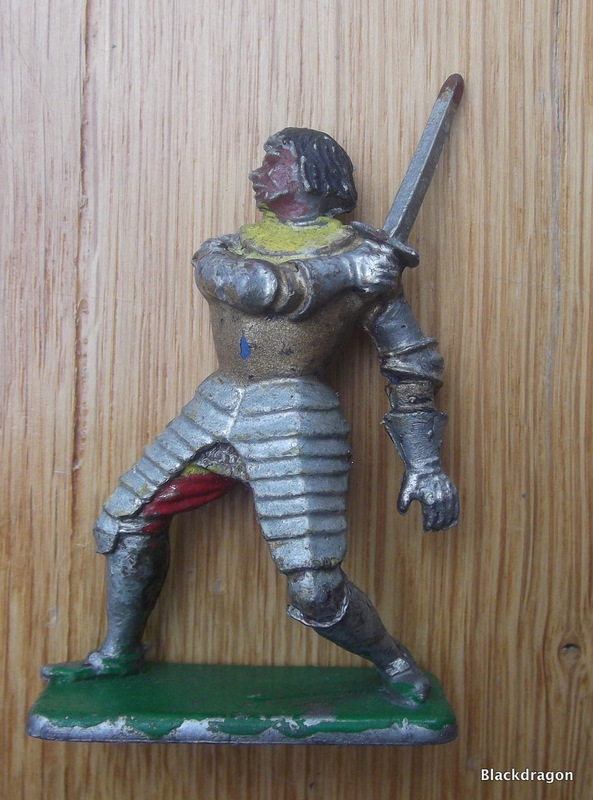 Gallery | This entry was posted in Collectables, Crescent, English Plastic, Plastic Collectables and tagged 1950's, 1960's, 1970's, Cereal Giveaways, Circus, Crescent, D. C M. T Ltd, English Plastic, London, Plastic, Plastic Collectables, Plastic Figures, Plastic Warrior, Reka, Robin Hood, Romans, Thunderbirds, Timpo, Toy soldier, Toy Soldiers, Toy Soldiers and Figures, Toys and Games, Vintage, Vintage Figures, Vintage Toys. Bookmark the permalink.